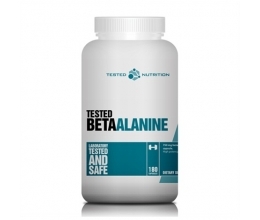 Creatine has come a long way with new blends and formulas being created constantly. 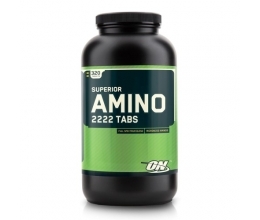 Creatine supplements are becoming one of the most popular supplements in the fitness industry. The problem is that it can be hard to know which is the best one for you. Look no further than Universal Nutrition's Storm which are at the forefront of supplement technology. This product is leading the way of creatine innovation with their iNOXsulin-7 complex which speeds up the absorption to effectively transport the creatine into the muscle tissue to give you a longer and well-deserved pump. Universal Nutrition's Storm contains a total of 0 calories so you don't get any unwanted sugars. 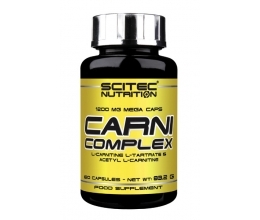 It also contains a massive 5000 mg of Hypervol complex and a big 3750 mg of iNOXsulin-7 to help you get the results you want. Storm also contains 5mg of Magnesium which is a hard thing to find in a supplement this densely packed with cell volumising ingredients. Universal Nutrition's Storm is now available in three delicious flavours including; Blue Raspberry, Fruit Punch and Grape Splash. 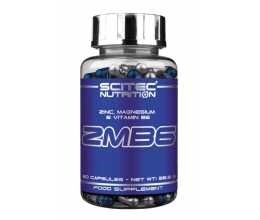 Use as volumizing supplement to achieve desired cell volumizing effects. Mix 200ml of cold water with 1 scoop. 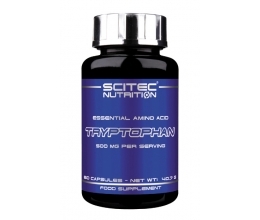 For best results, take one serving 30 minutes before you workout and one serving within 30 minutes after your workout.